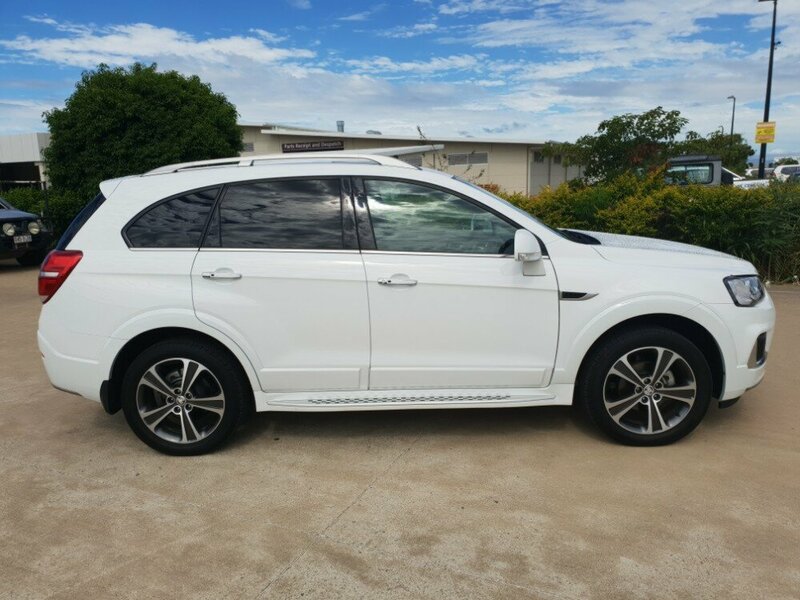 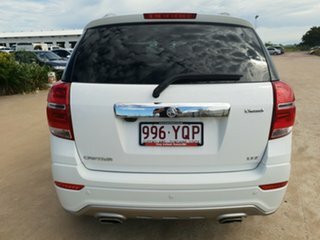 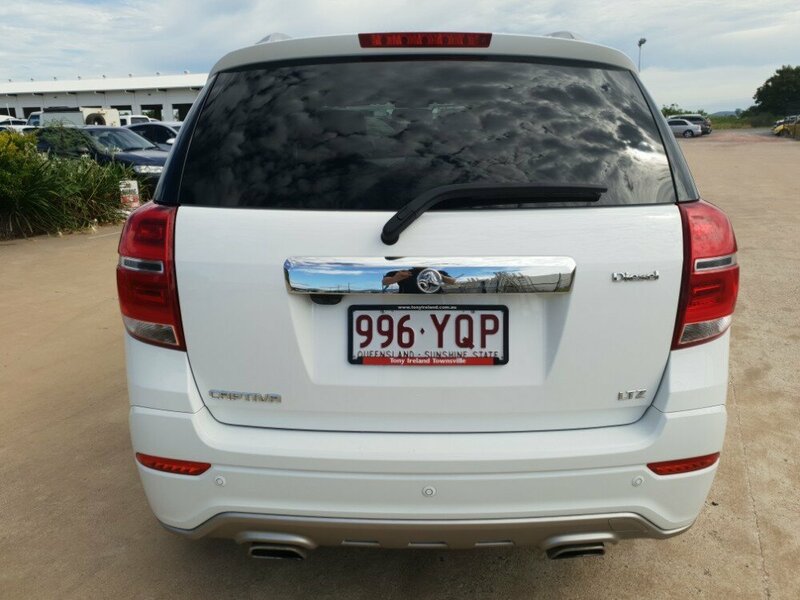 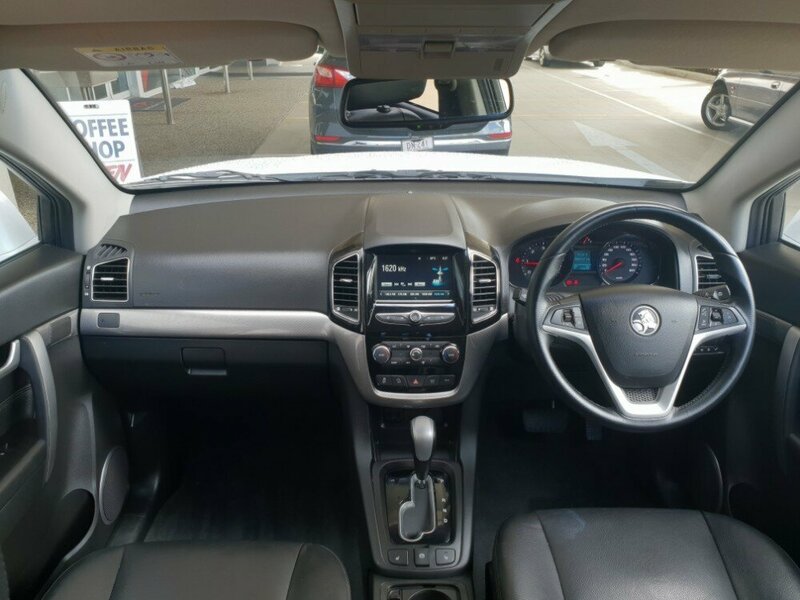 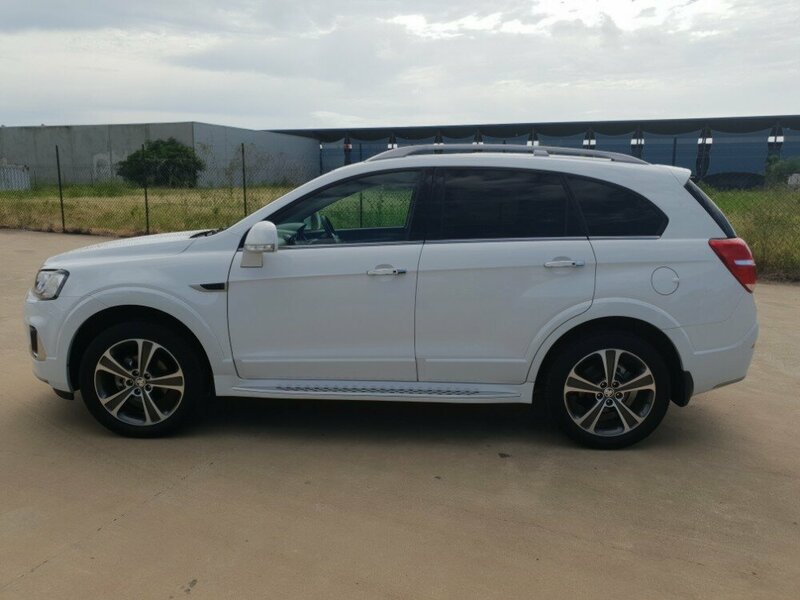 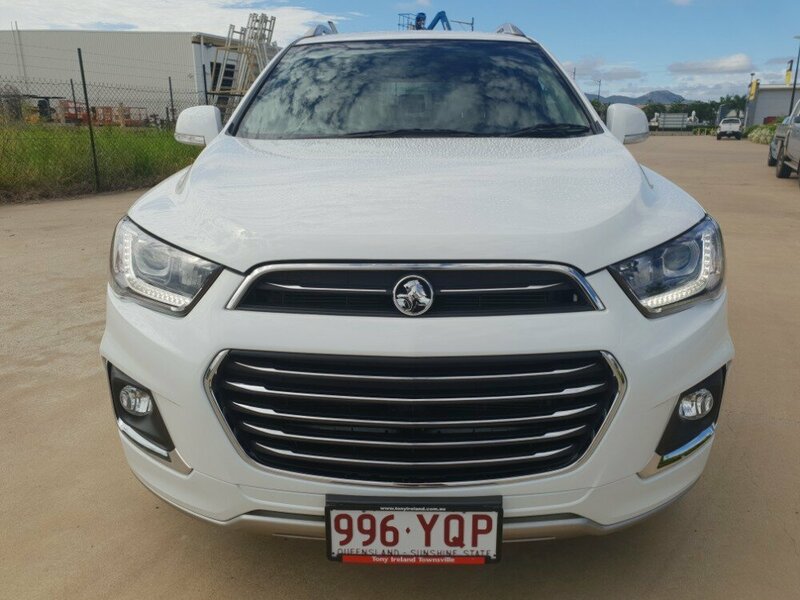 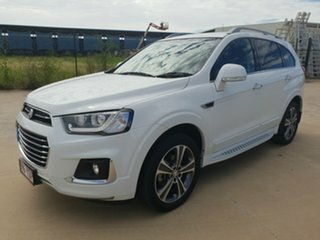 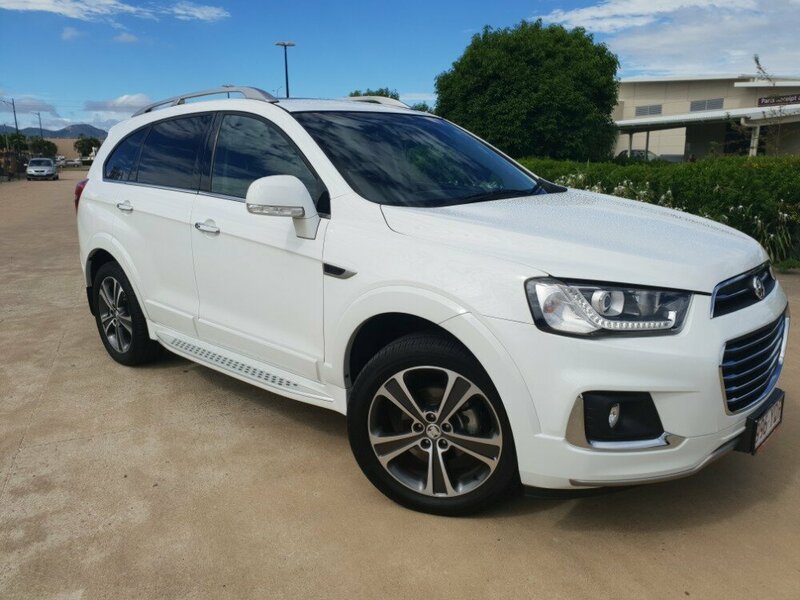 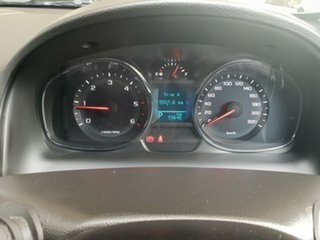 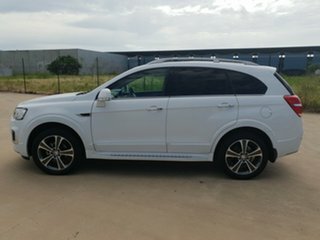 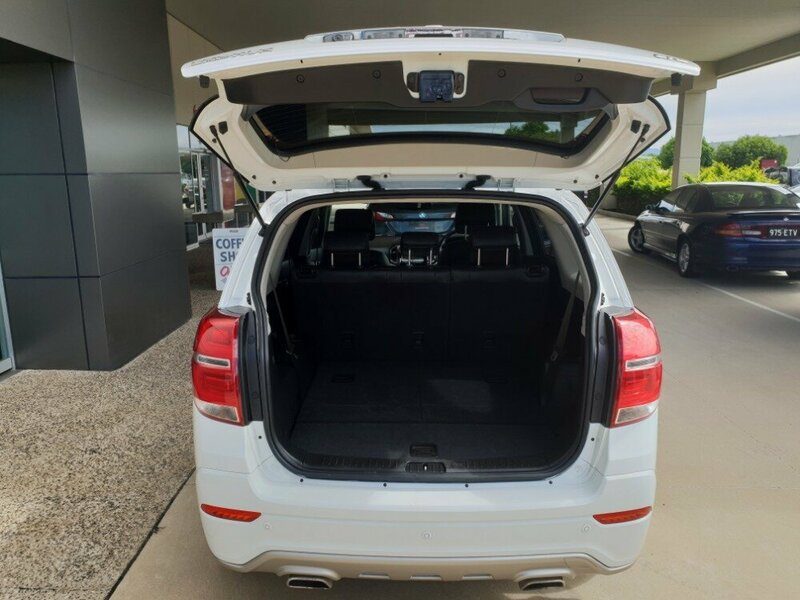 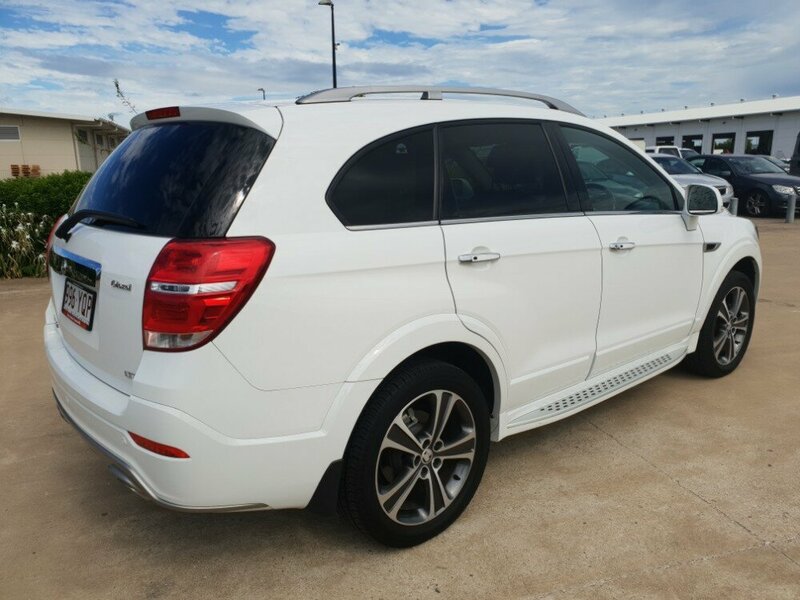 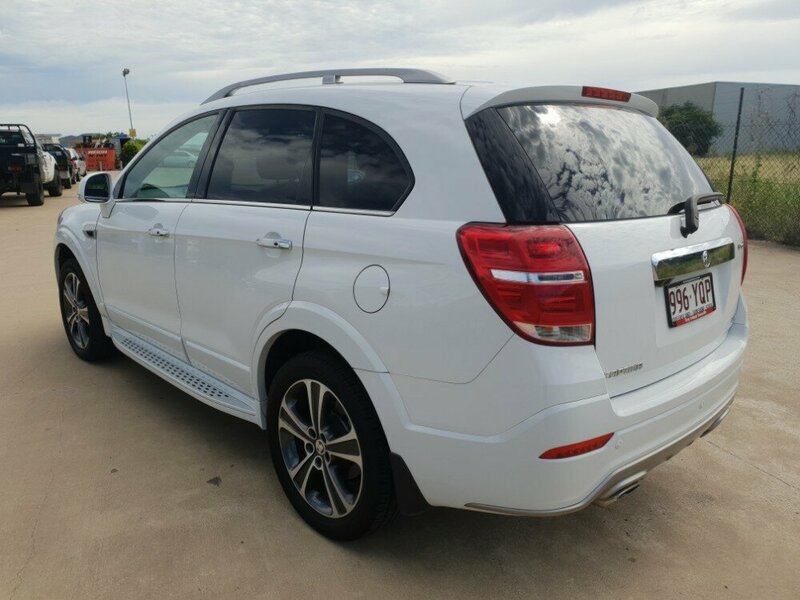 This low km Holden Captiva LTZ in Summit White looks great in any driveway. It has ample space for the whole family, as well as some left over storage space for all the necessities. The 2.2DT engine provides power to all 4 wheels, so you can make short work of the dirt road that lays between you and your next adventure. 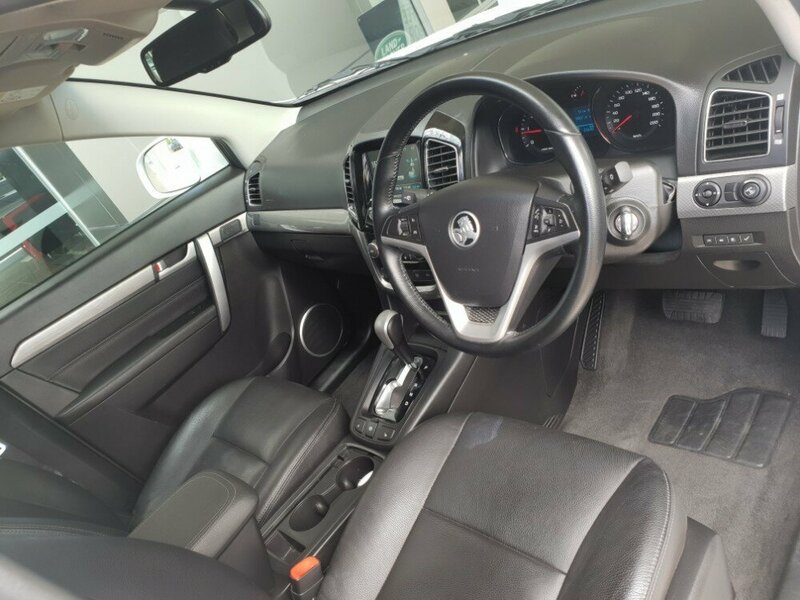 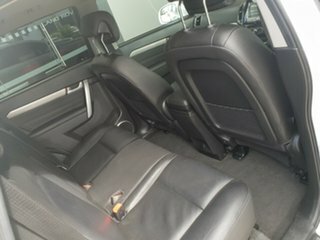 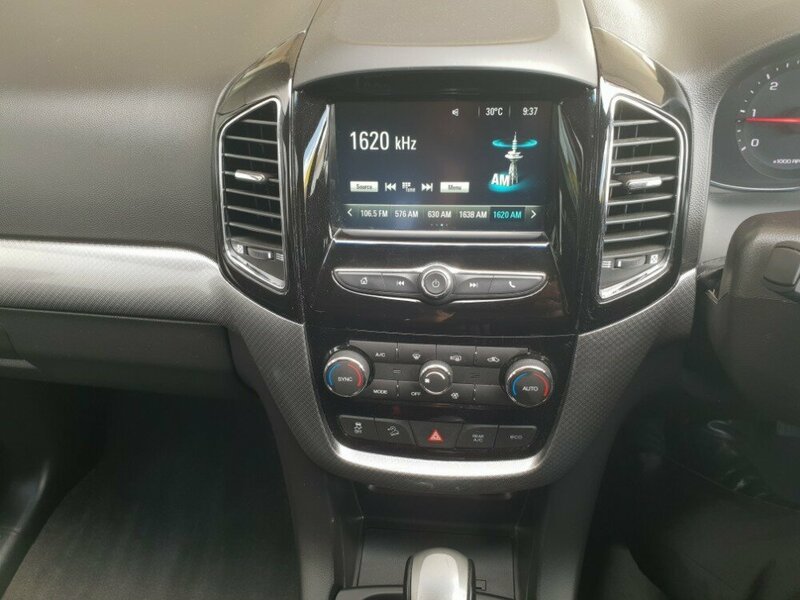 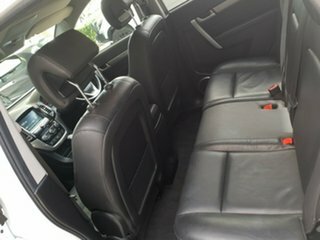 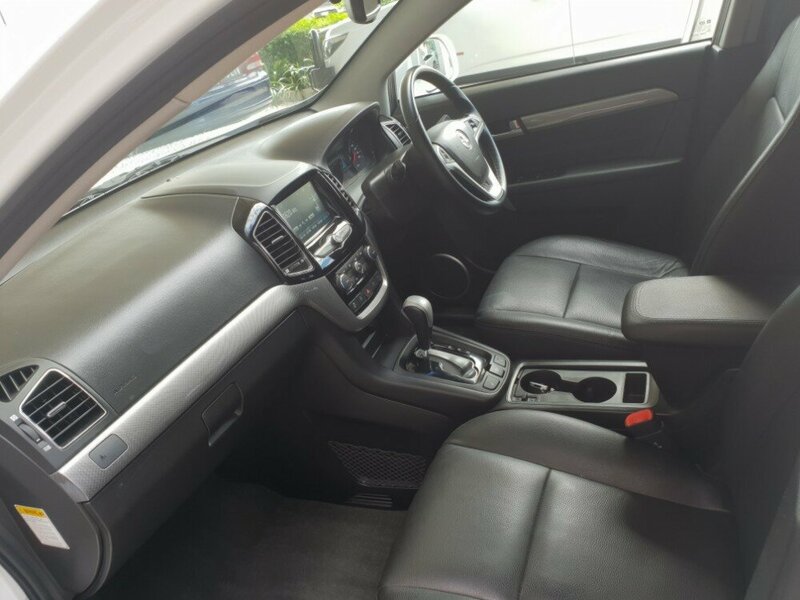 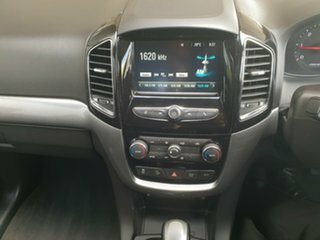 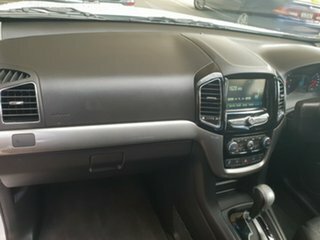 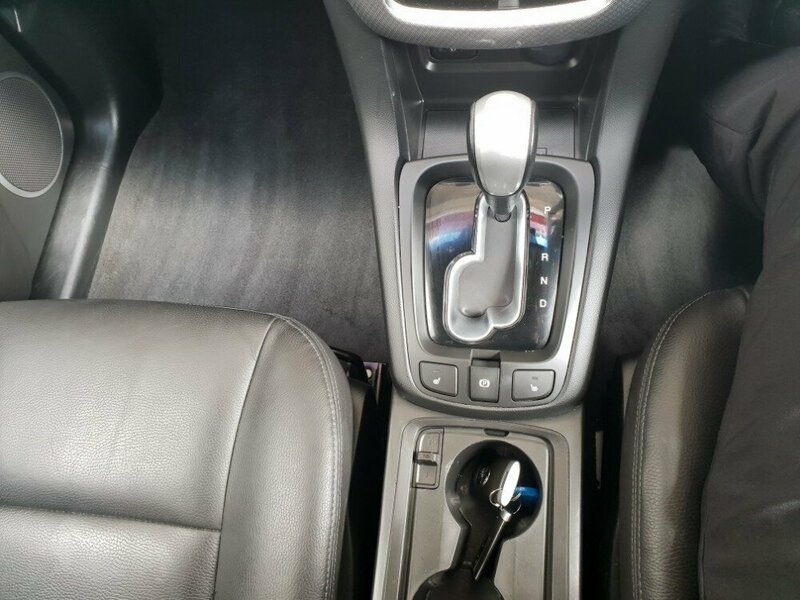 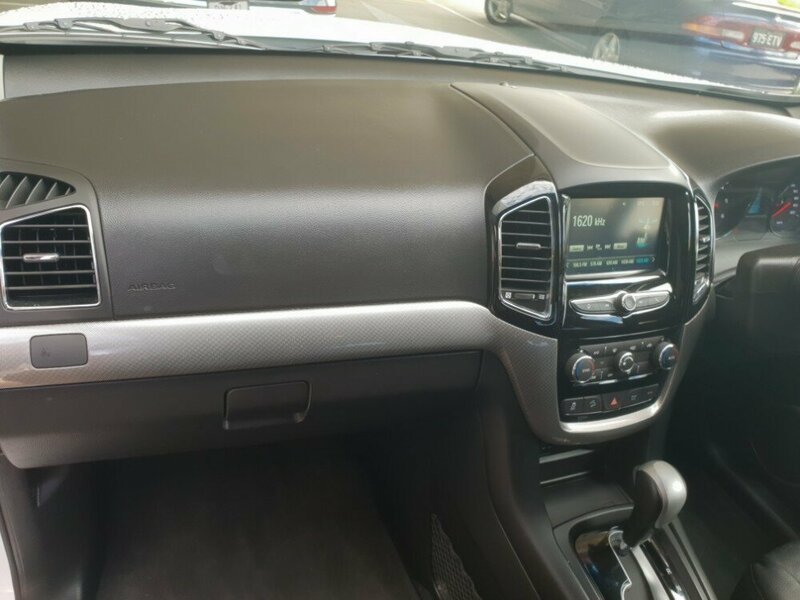 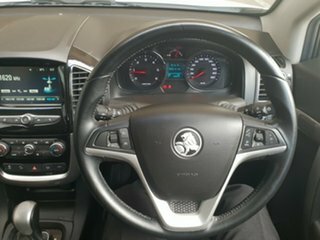 This car comes packed with features that will keep the whole family happy, such as a full leather interior, a sunroof, rear aircon controls, front and rear parking sensors, a reverse camera, Apple CarPlay and Android Auto, and many more.